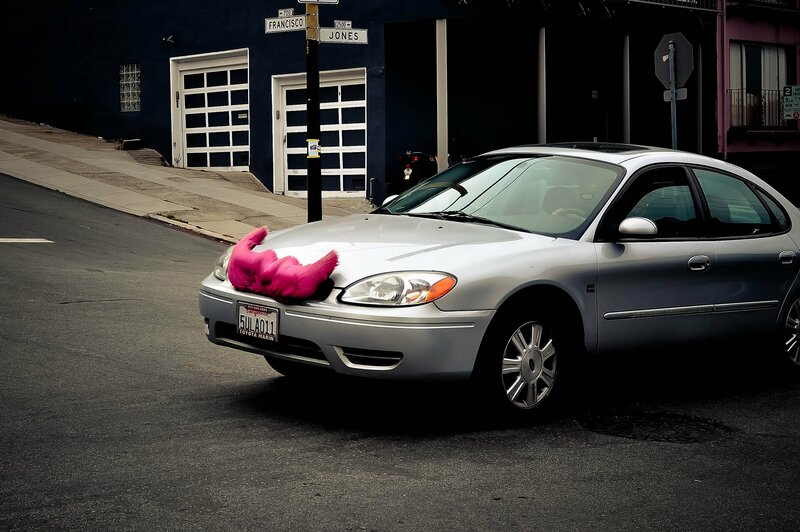 Lyft has secured a permit to test its autonomous driving technology on California roads. The California Department of Motor Vehicles (DMV) has included ride-hailing firm Lyft to the list of companies allowed to test the self-driving technology on the state’s public roads. The approval comes after Lyft announced that it would work on its autonomous driving technology. Lyft established a 50,000-square-foot self-driving technology development center called “Level 5” in Palo Alto last July that will house several laboratories and testing spaces. Now that it has a permit, TechCrunch said Lyft is expected to test self-driving vehicles on California roads soon. The DMV held two public workshops in 2013 that focused on developing regulations for testing of autonomous vehicles, the agency’s website stated. 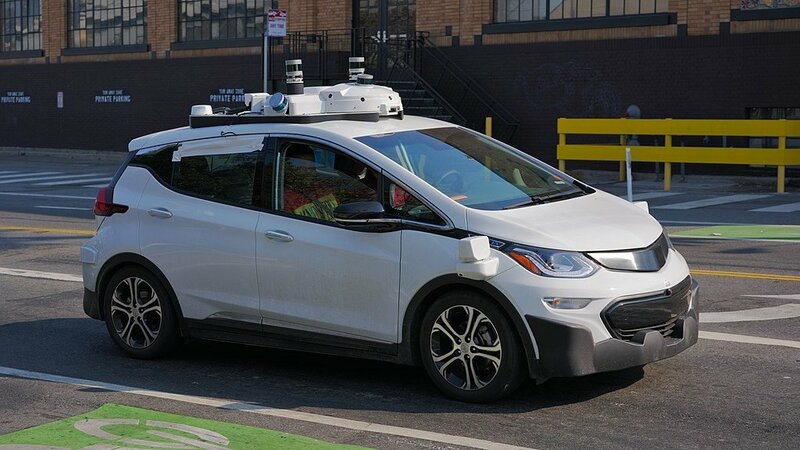 After several processes, the autonomous vehicles testing regulations were adopted on May 19, 2014, and took effect on September 16 that same year. Reports said Lyft had met with autonomous driving technology partners and discussed pilot projects that involve the operation of self-driving cars on Lyft.